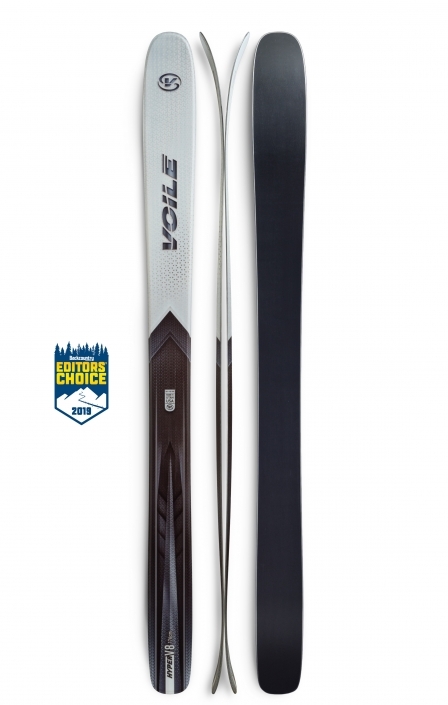 How do you improve upon a 5 year-old, award-hogging backcountry ski design? You still get the irony-filled performance of the original Voile V8: Brawny, yet agile—fat, but featherweight. It has the width to float the deepest powder—yet remains quick edge-to-edge for all those non-powder days. It maintains a high fun-factor even in less than perfect conditions. It’s all of those things—just much lighter.